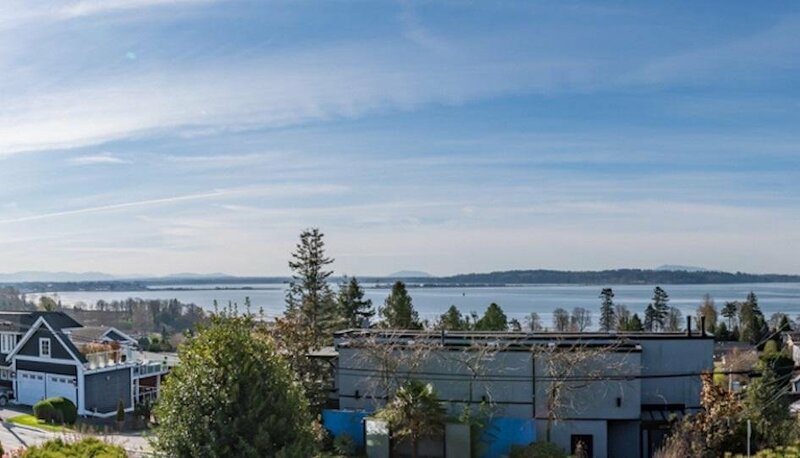 EXTRAORDINARY VIEW PROPERTY ON THE BLUFF!! 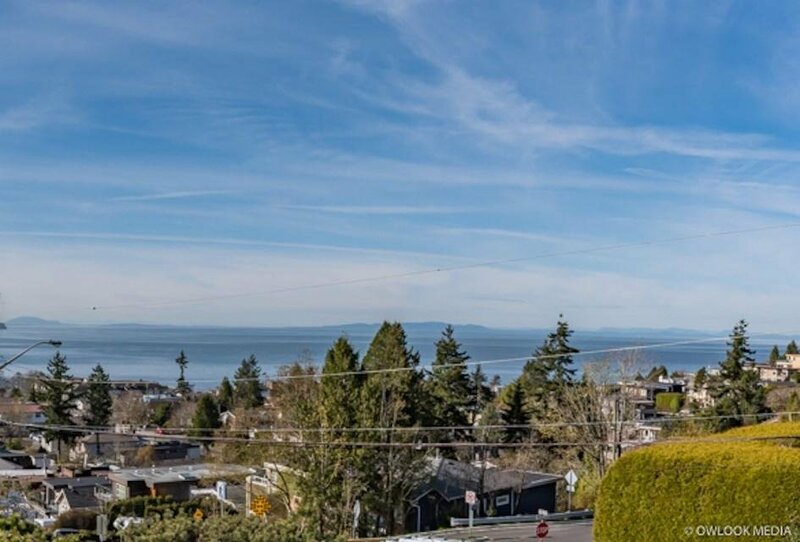 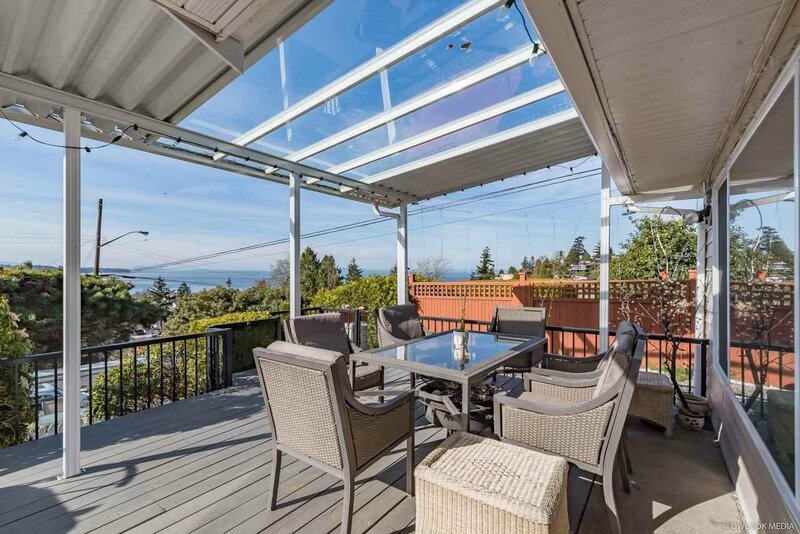 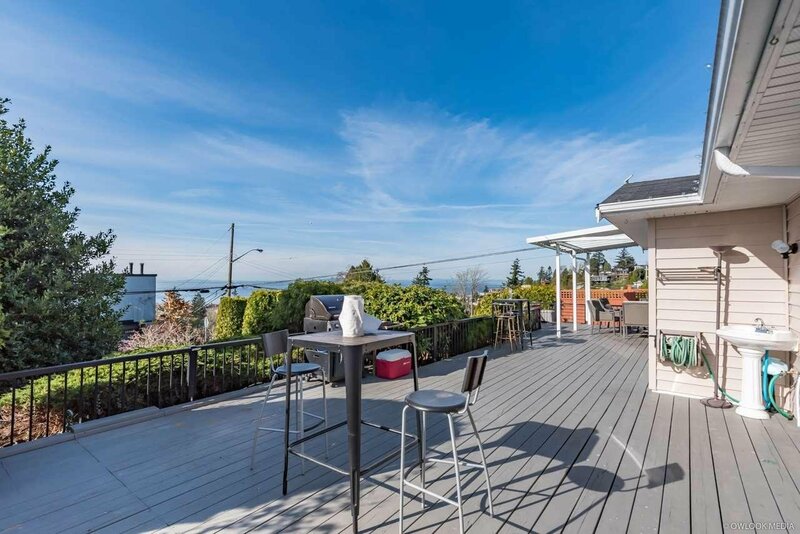 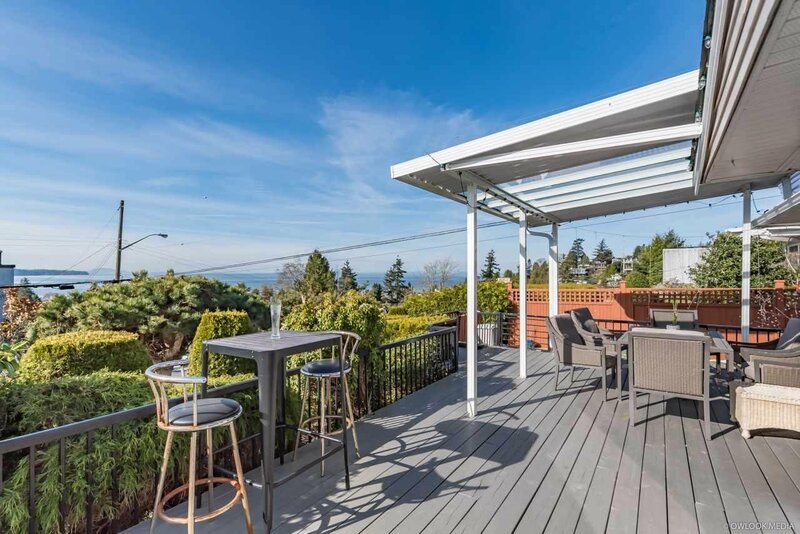 Commanding ocean view from the lights of Blaine to the East to the Gulf Islands to the West. 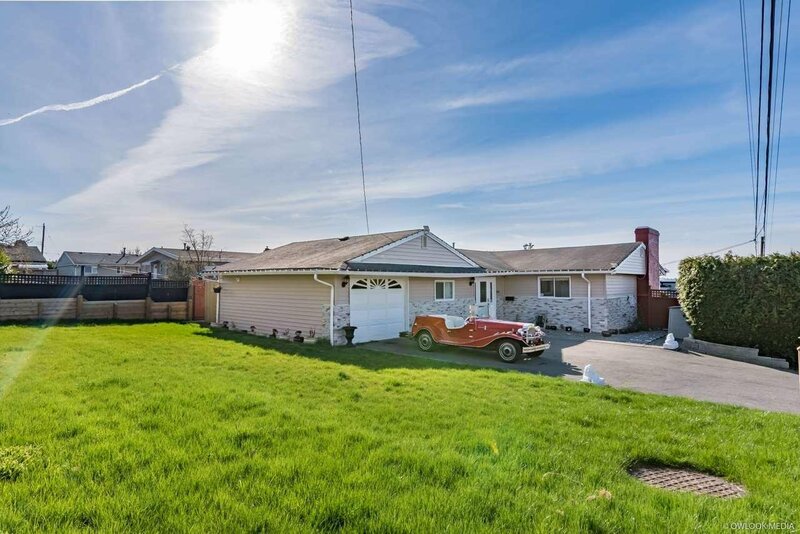 One of a Kind Opportunity - you have to take it! 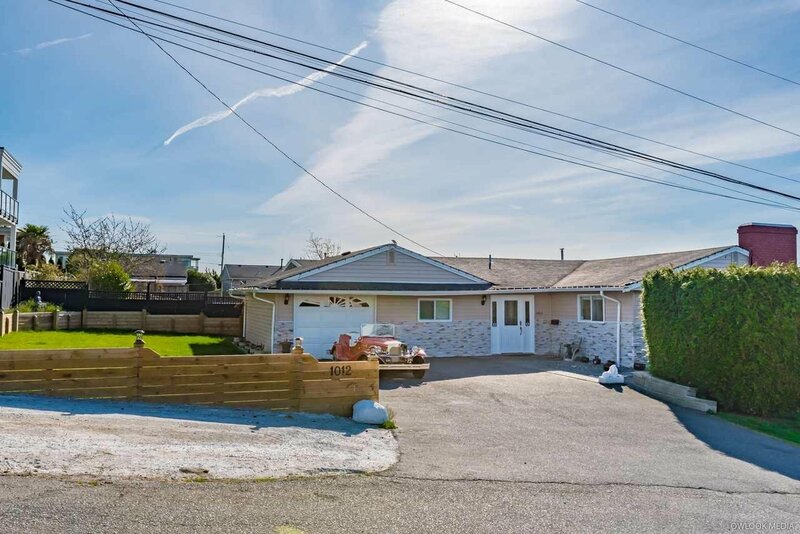 This gorgeous building-lot nestled on high Hills side of Lee St. & Pacific Ave. Level entry & driveway. 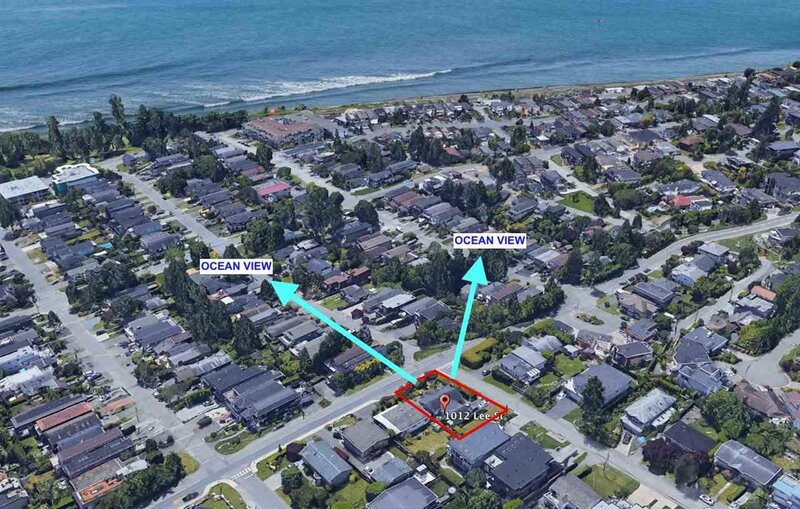 Great potential ideal for muti-million home ( approx: +over 5,000 SF.+ 3 levels all w/views). 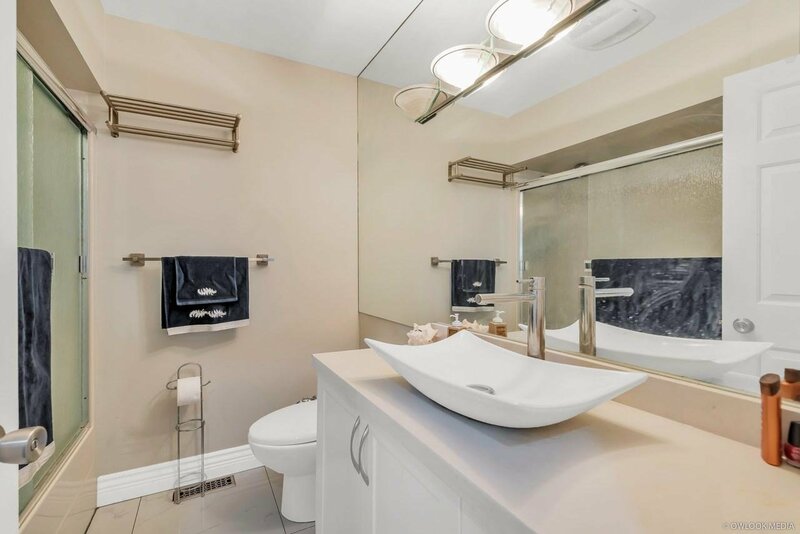 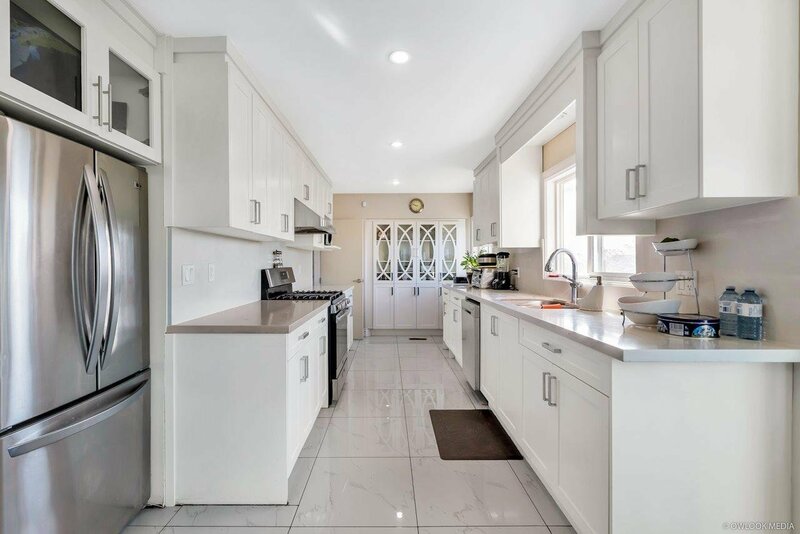 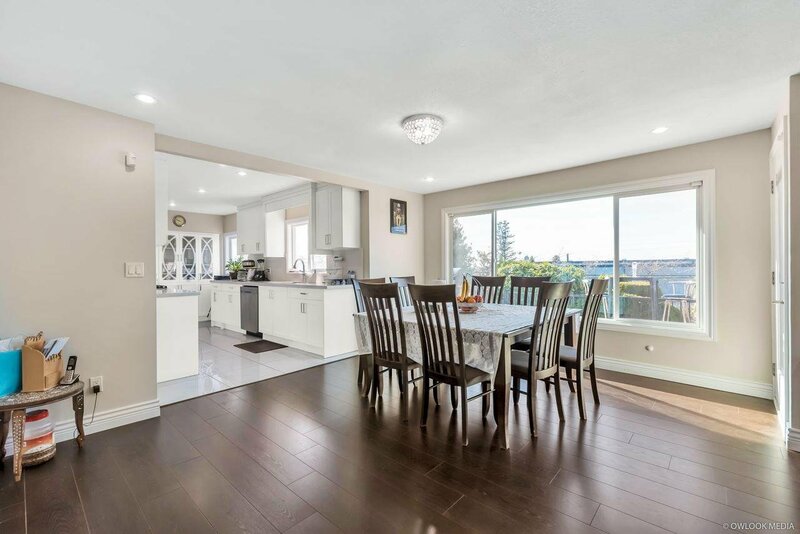 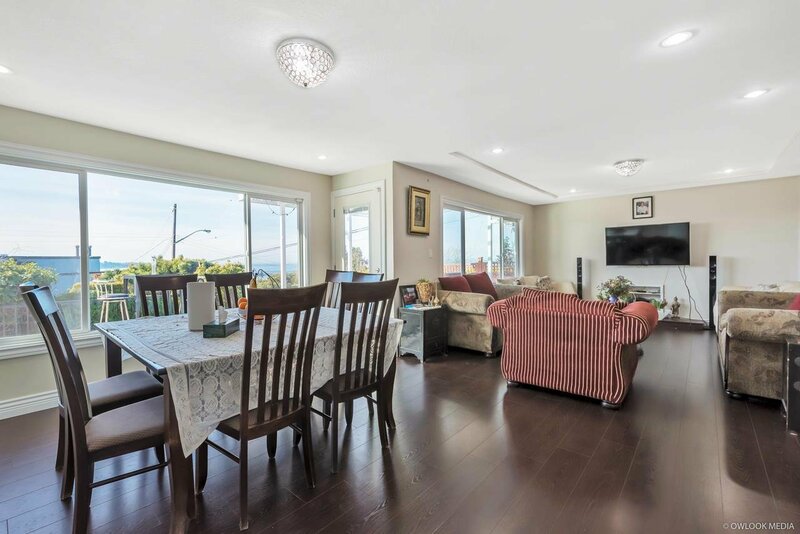 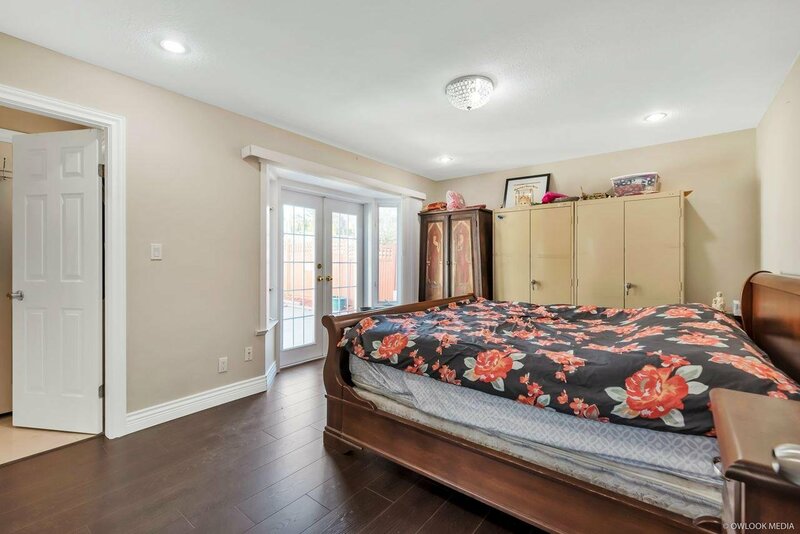 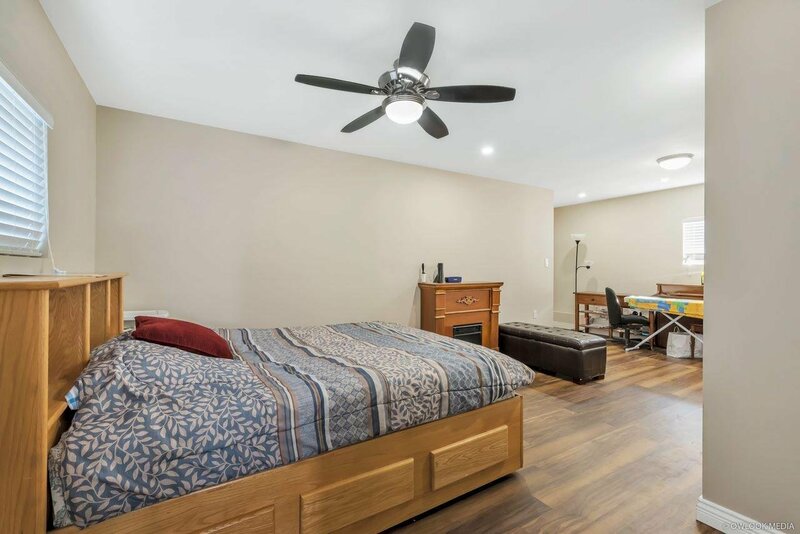 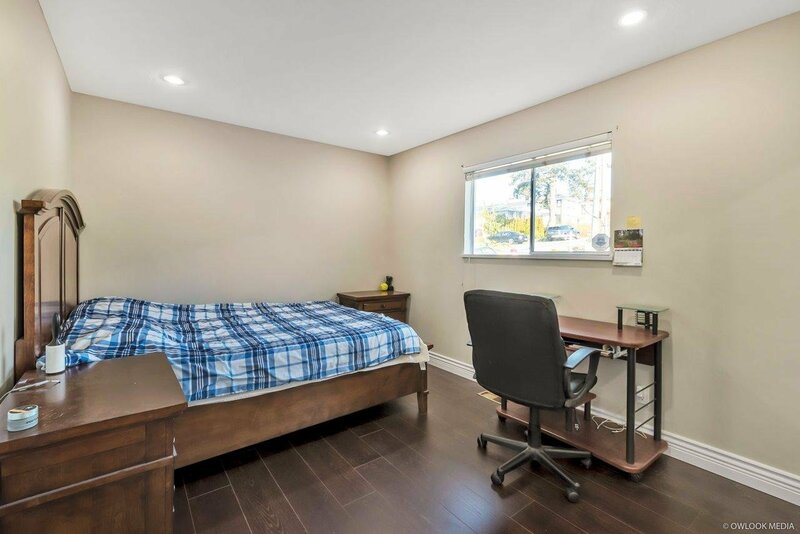 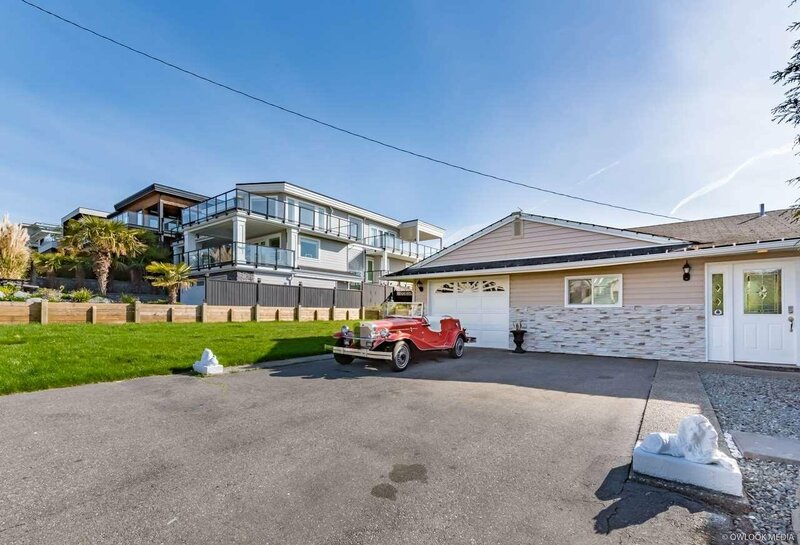 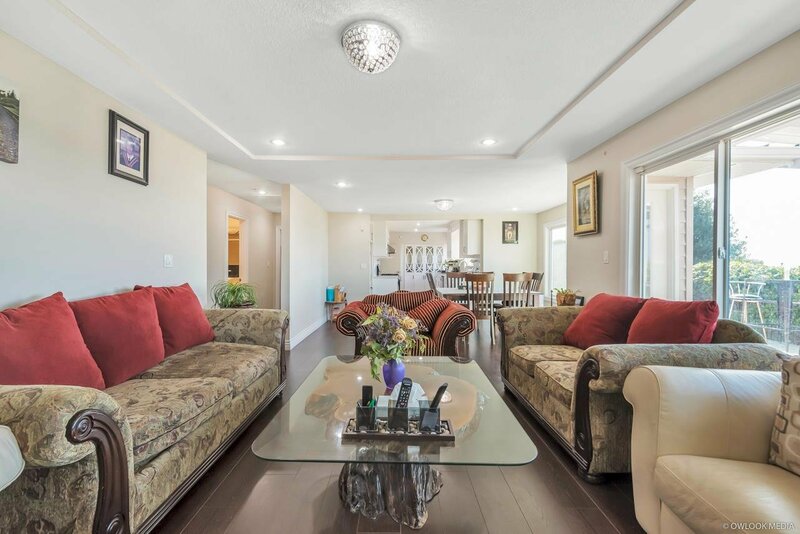 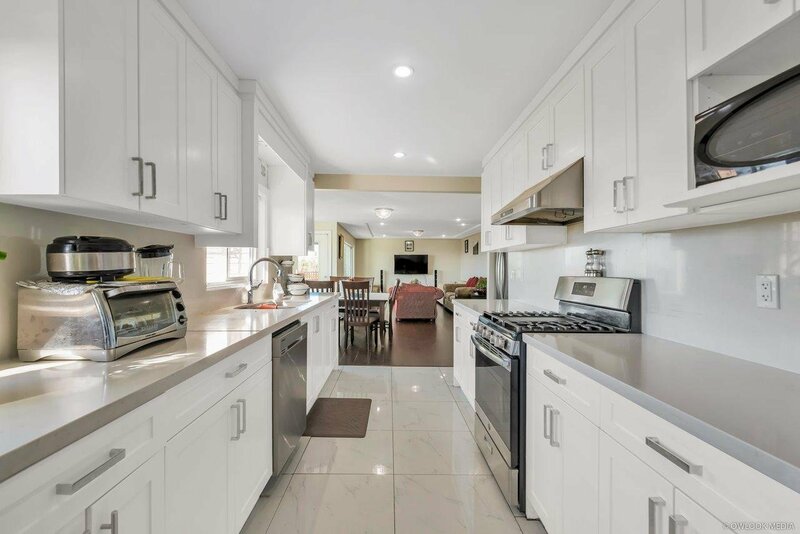 The existing house was rebuilt in 1988, new master bdrm w/ luxurious ensuite&private courtyard, new remodelled kitchen, new double glazed windows, new sub-floors, carpets,tiles, new drywall, insulation, plumbing and electrical wiring. 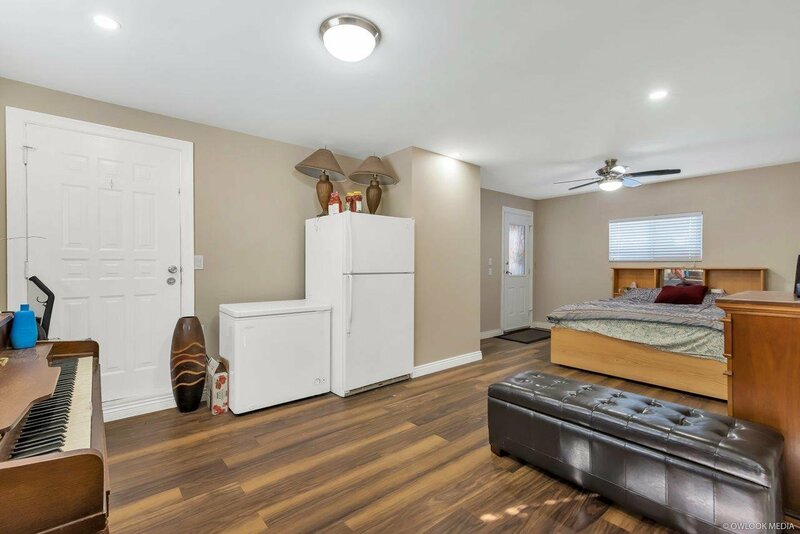 New rec room with wet bar. 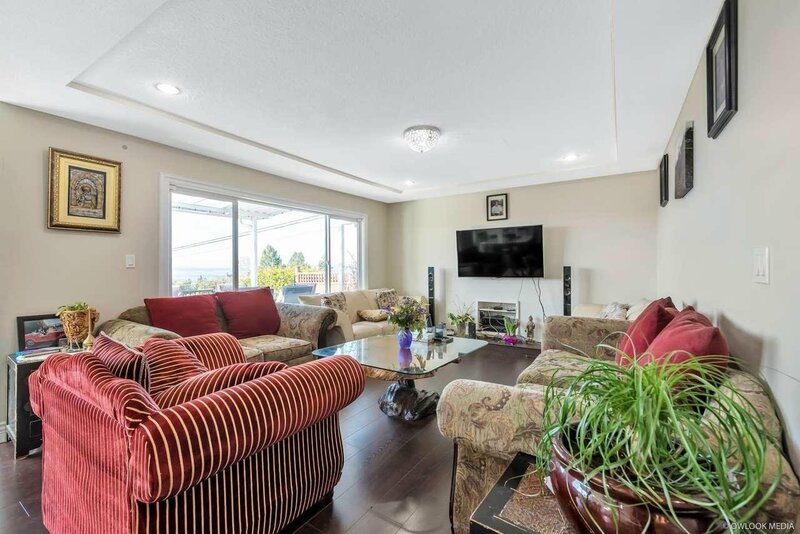 Beautifully lncluding all around with flowering plants&shrubs.